I love new beginnings, so I habitually make New Year’s resolutions. Each January for the past 40 years, I’ve been vowing to “get in top physical condition”. You could say that I’ve made some progress, losing over 200-pounds—technically, if you consider that I’ve lost the same 10 pounds about twenty times. But I’ve decided to take a slightly different approach as the next year looms. You see, I think it’s more important to finish strong than to beat yourself up for abdicating your “start”. 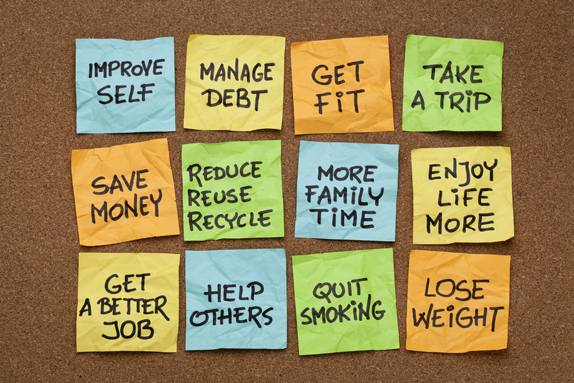 So, I’m asking you to join me in these Year-End resolutions. Physically: Commit to going to bed in time to get seven or eight hours of sleep; the earlier the better since certain metabolic and “cell renewal” processes take place at specific times of the night. Emotionally: Let go of envy and unforgiveness. Financially: Resolve to finish the year in the black; don’t go in the red on holiday spending. Hey, we can do this… we have a powerful HELPER!